Bega Cheese has agreed to acquire Saputo Dairy Australia’s Koroit dairy processing facility for $250 million, subject to ACCC approval. Located in Western Victoria, the Koroit facility currently processes about 300ML of milk into bulk and retail butter, commodity and retail milk powders and growing up milk powder. As part of the agreement, Saputo Dairy is also required to guarantee supply of 300ML of milk per annum until 30 June 2020. Bega Cheese’s CEO, Mr Paul van Heerwaarden said the Koroit facility – which was part of the assets acquired by Saputo from Murray Goulburn – is expected to generate about $20 million per year with the current annual intake of 300ML. He said the facility will be integrated into the company’s broader network of milk processing facilities. “The Koroit facility will provide us with a significant presence in Western Victoria and operational flexibility with our other milk processing sites,” Mr Heerwaarden continued. 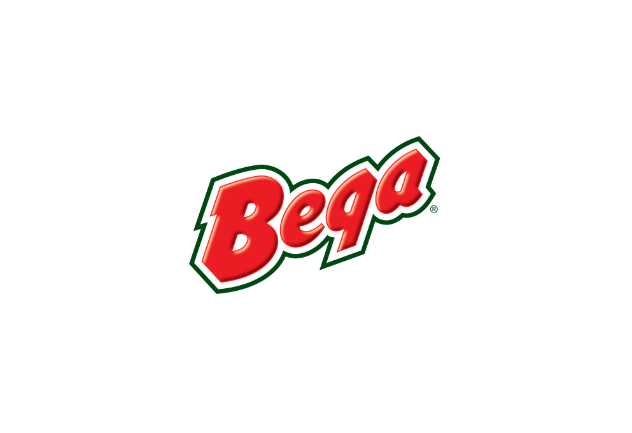 Bega Cheese’s Executive Chairman, Mr Barry Irvin said the acquisition was another step in creating an Australian owned dairy and food company that is competitive and efficient both at home and abroad. “Bega Cheese has been collecting milk in Western Victoria for almost 10 years and the opportunity to acquire such a significant and quality infrastructure will cement our presence in one of the strongest dairy regions in Australia,” Mr Irvine added.